A little message from me to you. I get into the minutest details of your horoscope and offer consultation to no more than two to three individuals/couples each week. 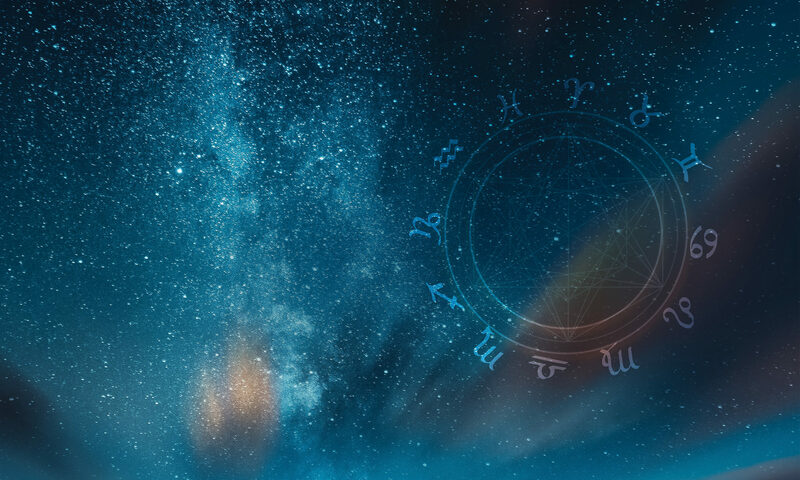 The rest of the time is taken up preparing and interpreting your horoscope. My consultations are through personal meetings, Skype or phone at a mutually agreed predetermined time.